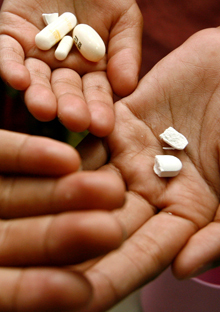 Eighteen years after the Durban conference, government efforts to increase medicine access – beyond HIV treatments – have been excruciatingly slow. 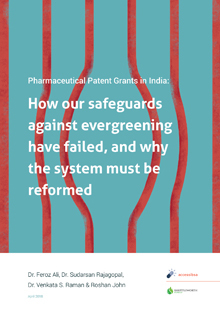 After a controversial court case five years ago in India, drug makers were put on notice that additional patents on medicines would have to demonstrate a degree of innovation. 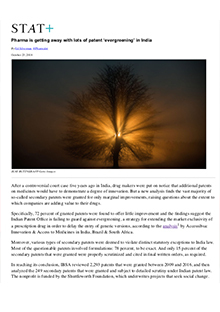 The tricontinental research group “accessibsa” has found that while the Indian Patent Office rejects 40 percent of pharmaceutical patent applications, it should be rejecting 90 percent of applications to comply with Indian patent law, according to the results of its recent study of Indian patent data. 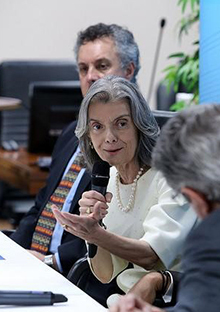 The Brazilian Supreme Court (STF) has mysteriously cancelled the judgment of the most important case regarding intellectual property and health ever to be decided by the court. 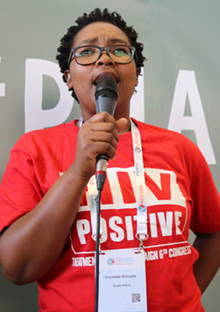 On the 26th of July at the International AIDS conference, hosted in the Netherlands, SECTION27 and the Treatment action campaign (TAC) launched a new publication documenting the history of the access to medicines movement in South Africa.